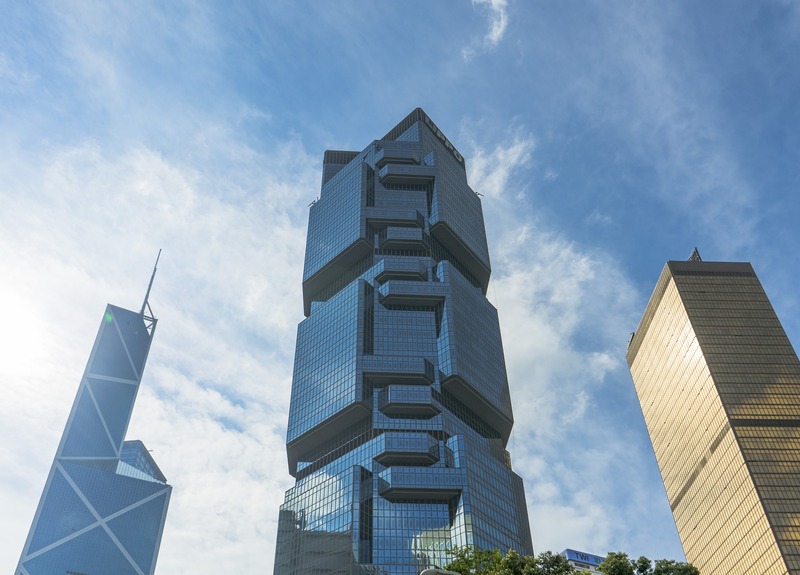 Want to know who are the Champions, Contenders and the Challengers of the HSI (Hang Seng Index)? Having the highest yield is not the only metric here. All have proven track record of dividend increases and zero decreases . A dividend can stabalize, never decrease in order to be a dividend growth stock. They are icing on a cake, an extra gift. You can not build any solid strategy based on special dividends. Can you? Read the stories of people just like you and me, who made 2 decisions, to save money and to invest long term in dividend paying stocks. About Hong Kong Dividend Stocks? If you are looking to diversify your portfolio, there are some great dividend stocks to be found in the Hong Kong ( Hang Seng) stock exchange. For questions, guestposts, advertising ideas or anything related to this site, drop me a line! Every second Friday is scheduled to see what is moving up and what should be cut out. The directory gets updated and send to your email inmediately.